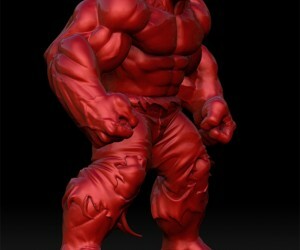 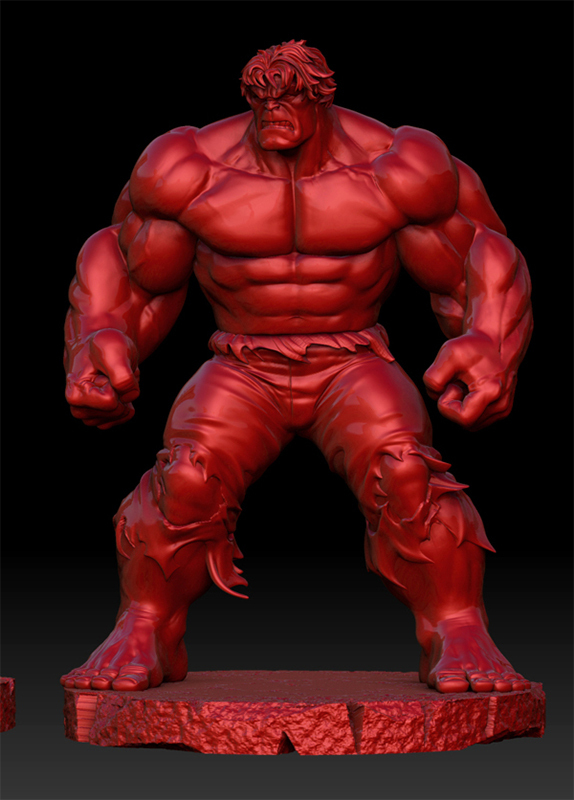 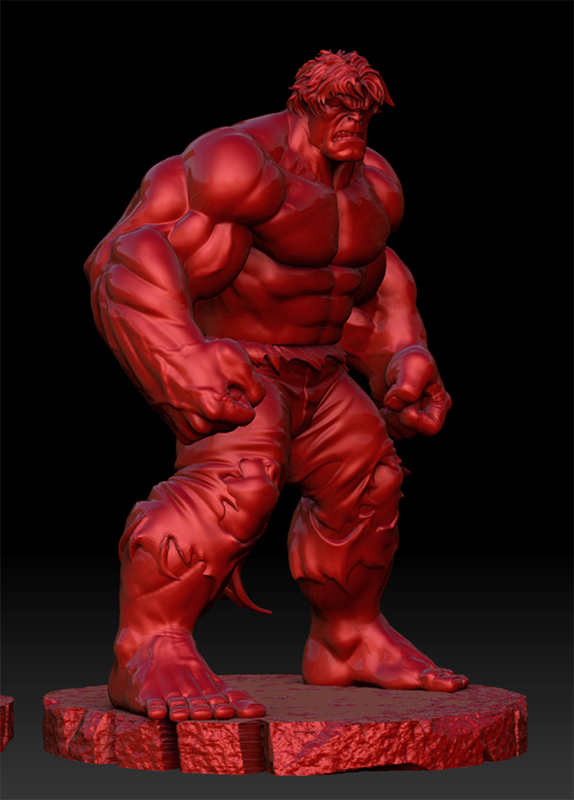 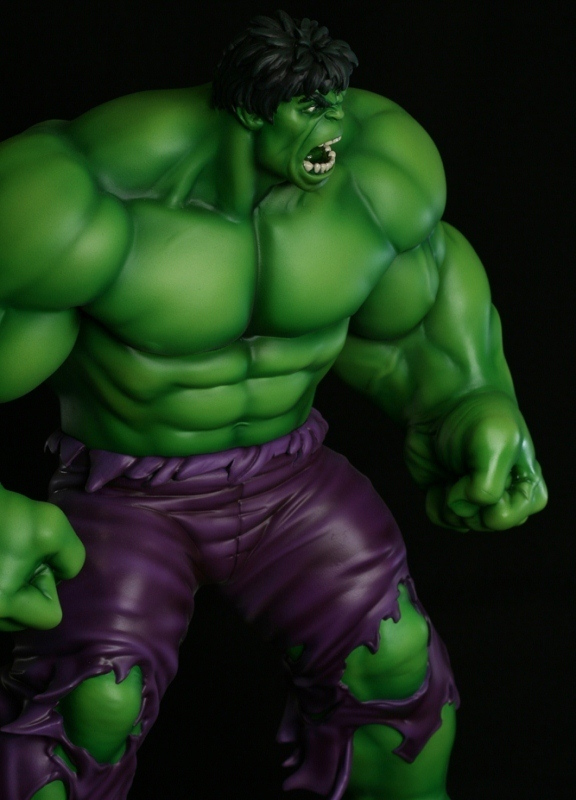 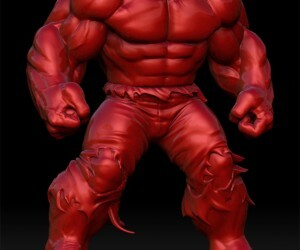 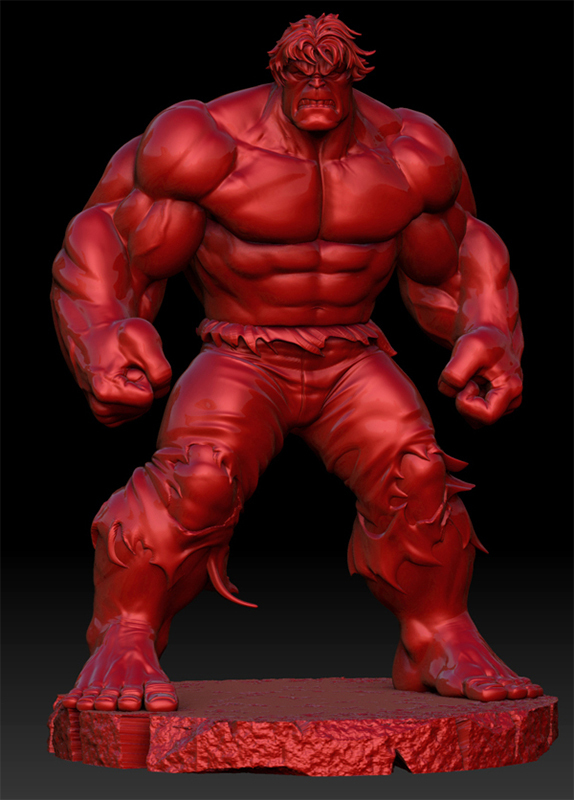 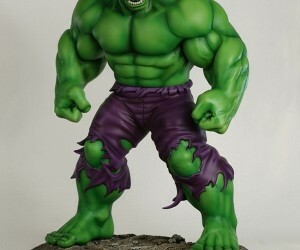 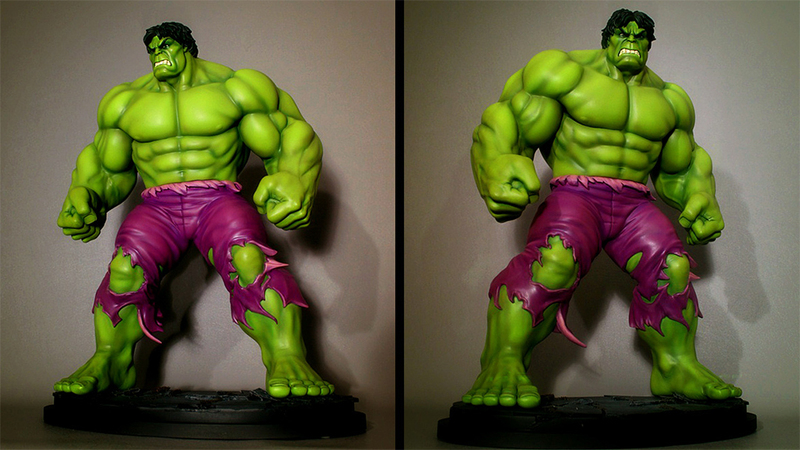 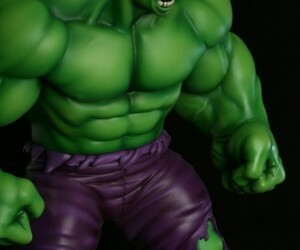 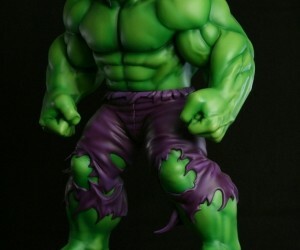 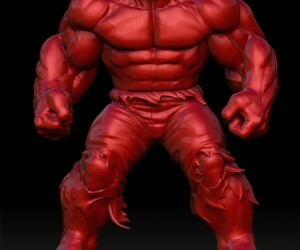 Khurram Alavi sculpted this Savage Hulk 1/6 scale statue for Bowen Designs, although it appears the limited run sold out quickly. 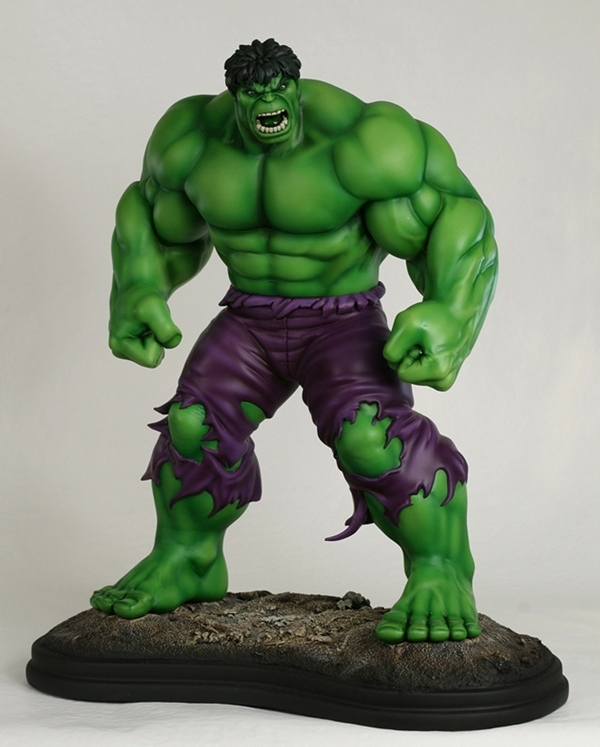 Still, we think it’s worth sharing this awesome statue, which stands over 15″ high. 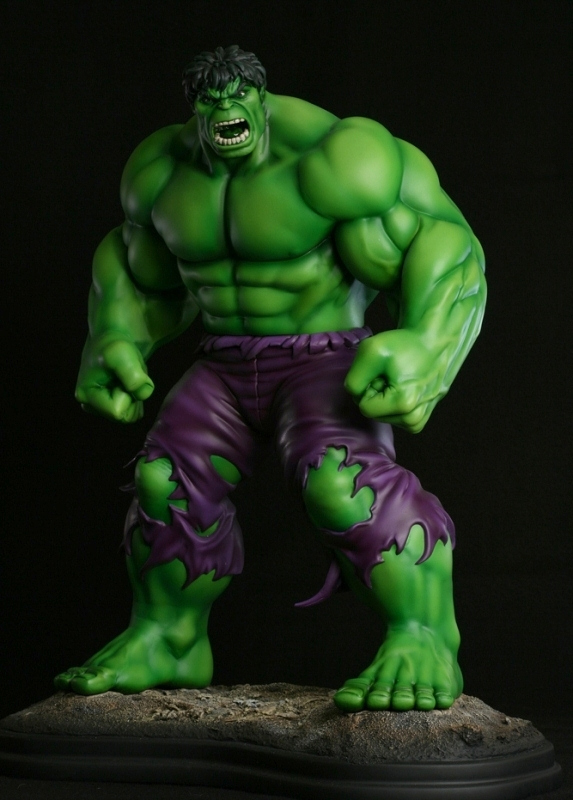 Also shown below is the variant with a different head sculpted by Randy Bowen.